“I have been so incredibly lucky to receive the most precious gift life has to offer—the gift of unconditional love from my children. The myriad of experiences they have given me over the years has taught me that whatever obstacles life may offer, the love of a child can overcome anything. OneSky has given me the opportunity to help children become the best they can be. 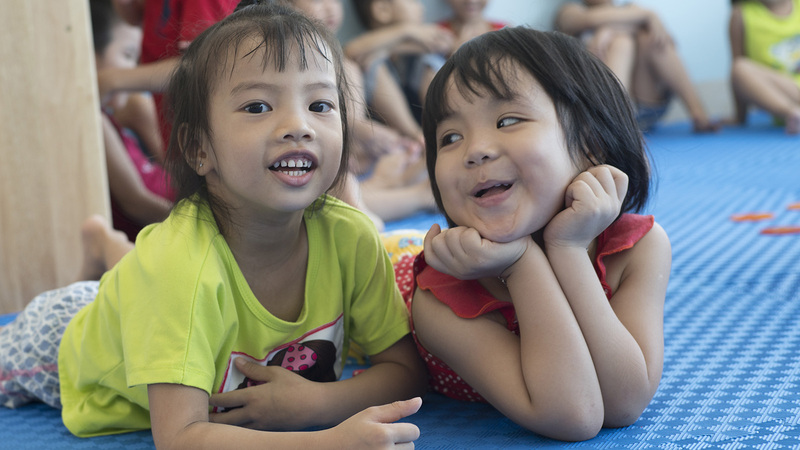 How wonderful is that?” Virginia has long worked in the field of child development and education, leading Hong Kong’s Child Development Centre, an organization specializing in early years education for children with special needs. 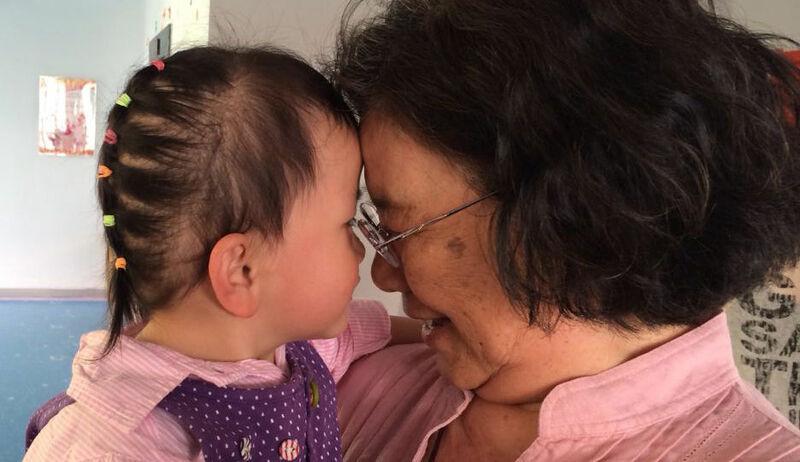 “As the mother of a beloved daughter, I feel for orphans in China. I have been to dozens of orphanages where the children’s need for love or even a hug reminds me that we need to do more for them. 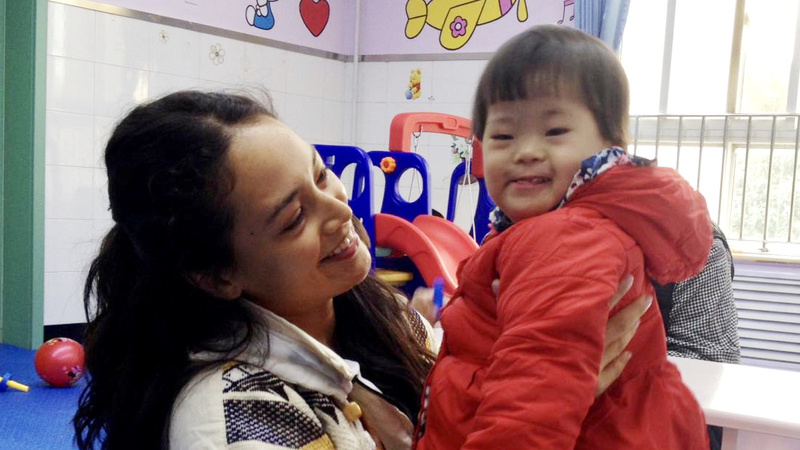 If I can do one tiny thing to help children smile, I will.” Rachel received her BA and master’s degrees in Mainland China and Hong Kong respectively. She then moved to Canada where she received her second bachelor’s degree, a BS, worked in the telecomm industry, and volunteered for associations that helped new immigrants settle in Canada. 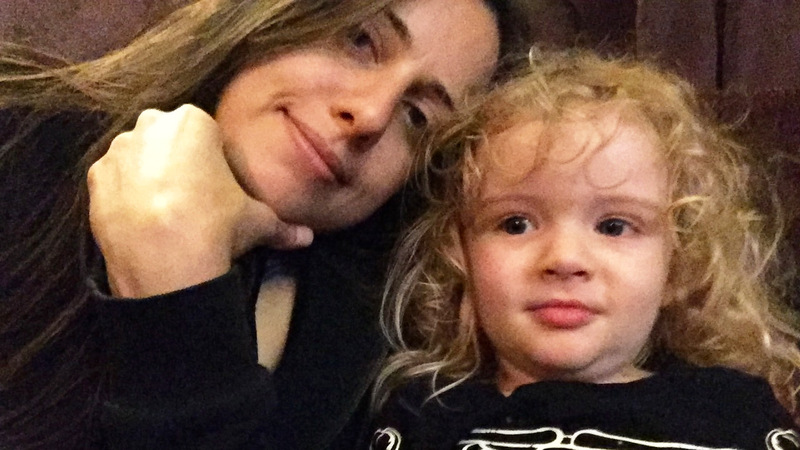 “I first learned of OneSky in 1998, shortly after adopting our daughter. 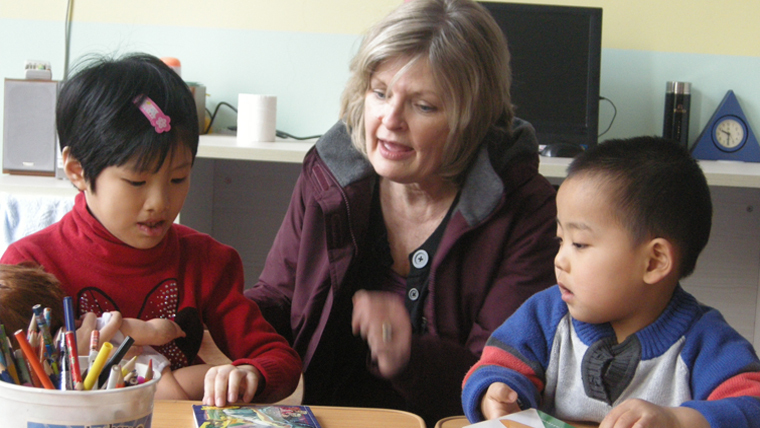 In 2001, because of my background in child development and education, Jenny invited me to train our first nannies in China and the rest, as they say, is history.” Janice has worked in the field of early childhood care and education for over 30 years as a teacher, public school administrator, child development center director, professor and research scientist, and as an education consultant for foundations, research institutions and schools. Janice, her husband Jim, and their daughter Kathryn reside in Birmingham, Alabama. “I am passionate about helping organizations with big ideas gain the support they need to make positive, lasting change in the world and I couldn’t be more excited to be part of the OneSky team!” Morgan studied communications, earned a teaching credential, and worked in media, publishing and education before transitioning to a career in nonprofit management. For the past decade she has led fundraising and communications efforts for NGOs focused on education, conservation and animal welfare in Asia, Africa and Latin America. “After 17 years in the corporate world, I moved from a career at Dell to OneSky. 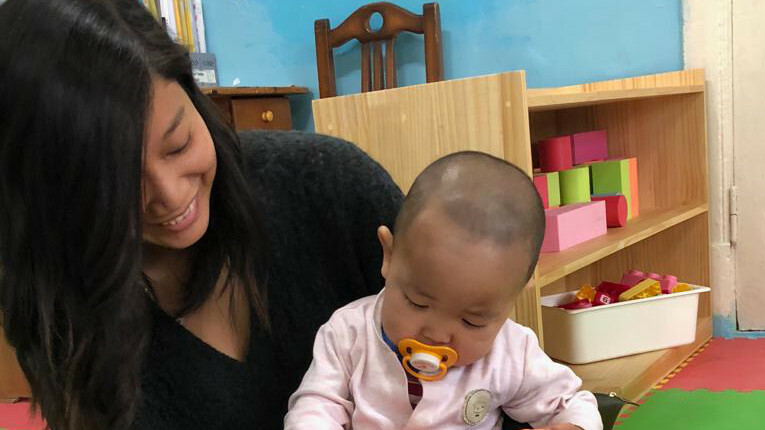 Though OneSky was just ‘one subway station away,’ for me it was like a dream come true to join an organization devoted to helping orphaned children.” Emma began her career in China at an American venture capital firm. She then went to the US, received her MBA from the University of Southern California in 2000 and worked at the Silicon Valley Bank. 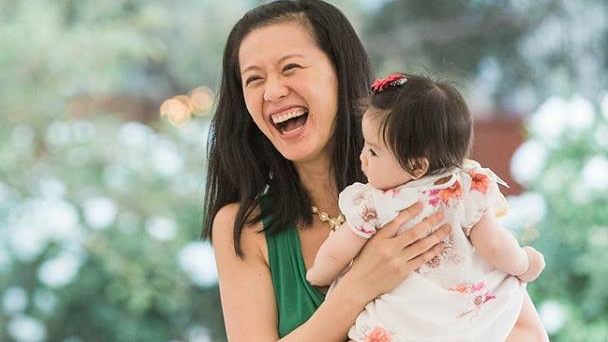 Five years later, she returned to China to join Dell, where she built her controllership capabilities. “I truly believe that all children can learn and transform their lives because I have witnessed it over and over in my work at OneSky. These moments watching children grow and change have been some of the happiest of my life.” Wen Zhao is a native of Hangzhou, China. She received her doctorate in Early Childhood Studies at the University of Nebraska-Lincoln, US. She joined OneSky in 1999 and has extensive teaching and research experience in early childhood education as a teacher, teacher educator, and researcher in the United States and in China. “In 2005, I was fortunate to join OneSky as a volunteer for what became one of the most fulfilling and eye-opening experiences of my life. I saw how OneSky (and my clumsy attempts at manual labor) transformed a gloomy cement room into a colorful classroom filled with toys, beautifully painted walls, and colorful tables and chairs.” Before joining OneSky, Sandy served as director of engineering at two Silicon Valley startups, Apptera and Webjuice, and also worked at Eclipse Networks and Intel Corporation. She holds a BS degree in Computer Science and Economics from the University of California, Berkeley. “Over a decade ago, as a graduate student in early childhood education, I read about OneSky in a journal. 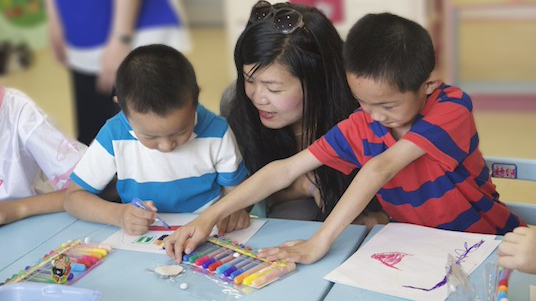 By the end of the article, I was touched by the cause and the simple solution of training caregivers to know that children’s social and emotional needs are just as important as their physical ones.” Prior to joining OneSky, Alice served as a childcare worker, an educational researcher, and a teacher educator in pre-service early childhood education training programs in Canada and Hong Kong for ten years. She and her family are now based in Hong Kong. “For the past decade, reaching out to children at risk and sharing knowledge about early childhood development with caregivers in developing countries has been my passion. It is wonderful to see the transformation in the lives of children and families. 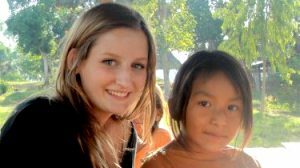 I am truly blessed to be part of the OneSky family and its mission, which gives me the opportunity to touch lives globally.” Annie has both undergraduate and graduate degrees in Early Childhood Education. 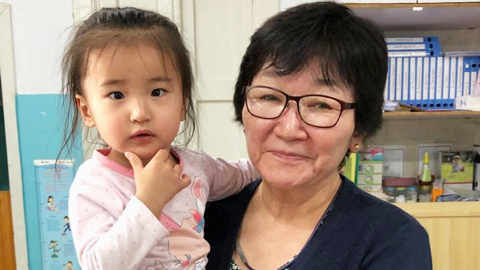 She began her career as a preschool and infant-toddler teacher and went on to become a preschool principal and university lecturer, prior to joining OneSky. “Through the years, I have had the luxury to learn from families about their journeys. Each journey is unique—and being aware of that fact has humbled me. When I discovered OneSky, I was inspired! It takes a village to raise a child, and OneSky is about empowering and equipping each local community to raise and nurture the next generation.” Sandra has a Master’s in Education as well as a Professional Graduate Diploma in Education (Special Needs). She has worked as an early interventionist and learning support class coordinator, a family and child therapist, and a school counselor. “I was fortunate to have my mother’s nurturing love during my childhood. 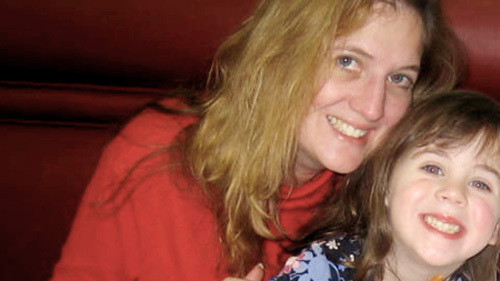 When I was 19, my mother got sick and could no longer be a presence in my life. But the foundation she laid for me in childhood paved the way for me. 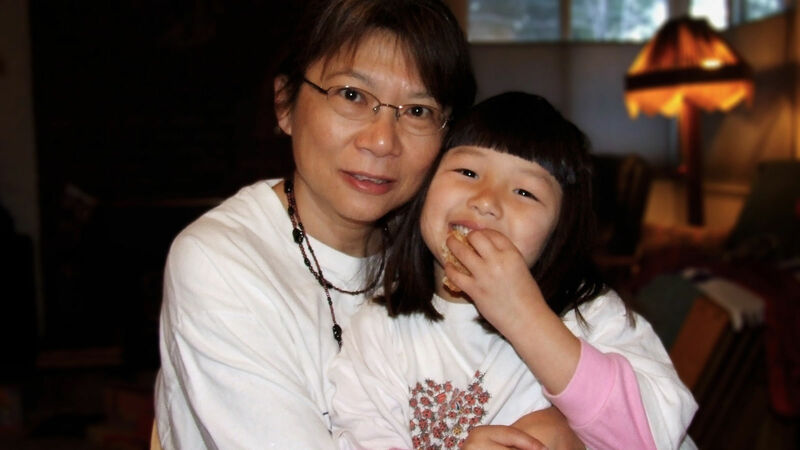 When I learned about OneSky in 2000, I instantly felt connected to children who had also lost their mothers’ love.” Ivy was born in Taiwan and moved to the United States as a teenager. She studied economics at the University of California, Berkeley, and maintains a strong interest in education and working with children. “Vietnam never stopped making me feel lucky. Lucky I was born with so many opportunities. Lucky I’ve never faced poverty. Lucky to live in this incredible place and be able to help.” Steve worked in the UK, in media and public relations, before volunteering to work for street kid project KOTO in Hanoi. He later worked in Vietnamese media, consultancy, as Head of Marketing & Communications for the British Council in Vietnam, and for Animals Asia. 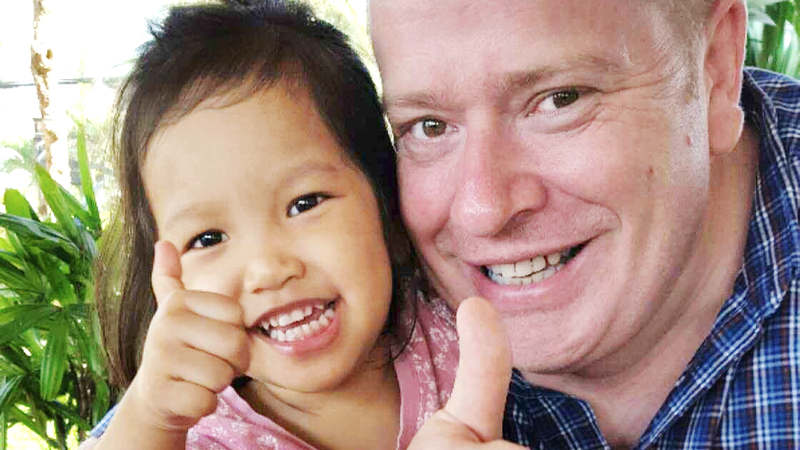 Steve met and married his wife in Vietnam, and they adopted their daughter from a Vietnamese orphanage. “As a Chinese-American middle child of three daughters, I grew up hearing well-meaning relatives extend sympathy to my parents for ‘failing’ to have a son. My parents’ response was that they were blessed with their children regardless of gender. It was only as an adult that I recognized how this issue could tragically play out elsewhere. Working to ensure all children are viewed as blessings is a privilege.” Jane holds a BA degree in political science from the University of California, Berkeley and previously worked as senior philanthropic advisor at Tides Foundation and managed her own consulting business. “There is nothing better than being able to give and help others in need. I believe acts of love and kindness can transform lives, especially those of vulnerable children.” Susanna studied accounting and worked in the commercial sector before transitioning to a career in the nonprofit world. She has led fundraising efforts for NGOs focused on health, animal welfare and children’s services in Australia and Hong Kong. 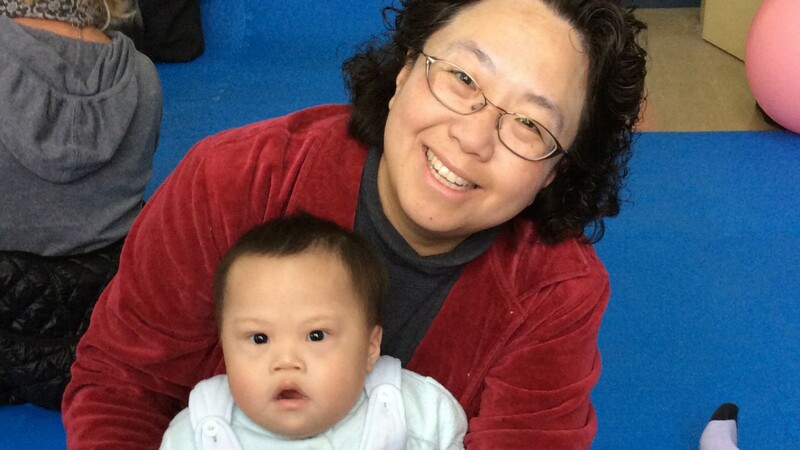 Prior to working at OneSky, Susanna served as the Executive Manager at Make-A-Wish Hong Kong. She holds a Master of Management degree in Community Management from the University of Technology, Sydney. 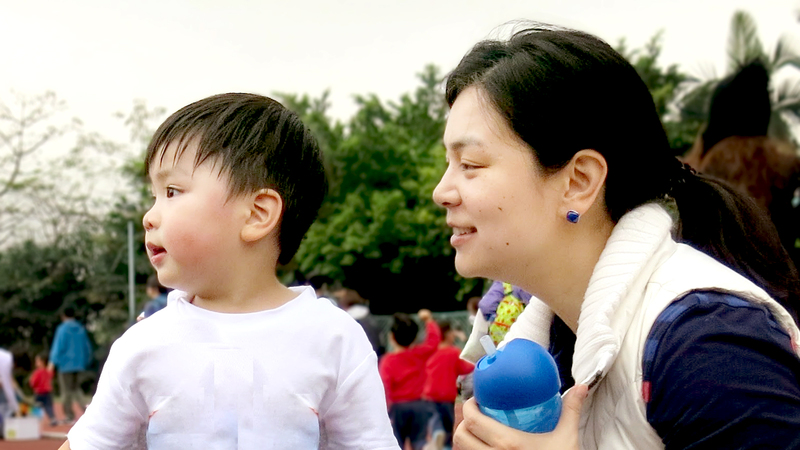 “From my past experience working for the welfare of children in Hong Kong, I realized the importance and impact parenting has on future generations. The relevance of the OneSky vision and models continues to touch me.” Diana is a fundraising professional based in Hong Kong with more than eight years’ experience in the philanthropic sector. She was born in Taiwan and lived and studied in Canada. Since 1997, she has lived and worked in Hong Kong. In previous positions she raised funds for Mother’s Choice and led a development team at Asia Art Archive. She speaks both Mandarin and Cantonese. “I grew up in a large family with lots of noise, laughter, and love. Working in two orphanages, and teaching in a rural community preschool in West Africa and South America, gave me a glimpse of the sobering reality so many children face, born into a world in which circumstance dictates their potential. But I also saw the incredible resiliency of a child, despite all odds. I am fortunate to now work for an organization whose endeavor is so close to my heart.” A native of northern California, Katie received her BA in Literature from the University of California, Santa Cruz. “The power of passion and perseverance will change the world. OneSky truly exemplifies that statement. 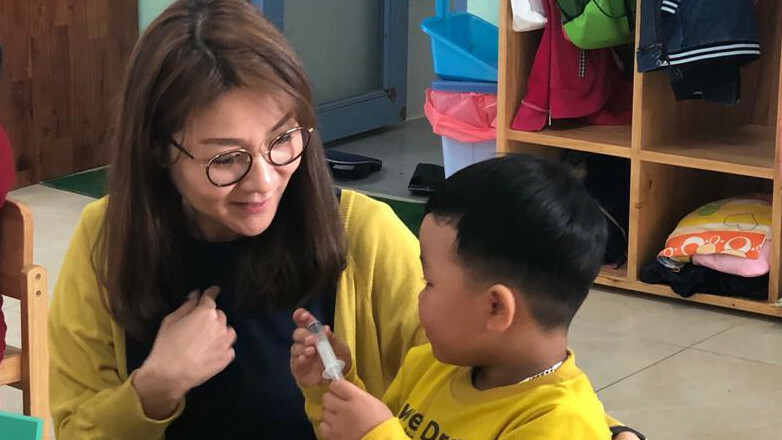 I am honored to be part of a team making such a tremendous impact.”Anastasia has traveled extensively throughout Asia, witnessing the circumstances for children OneSky is addressing first-hand. 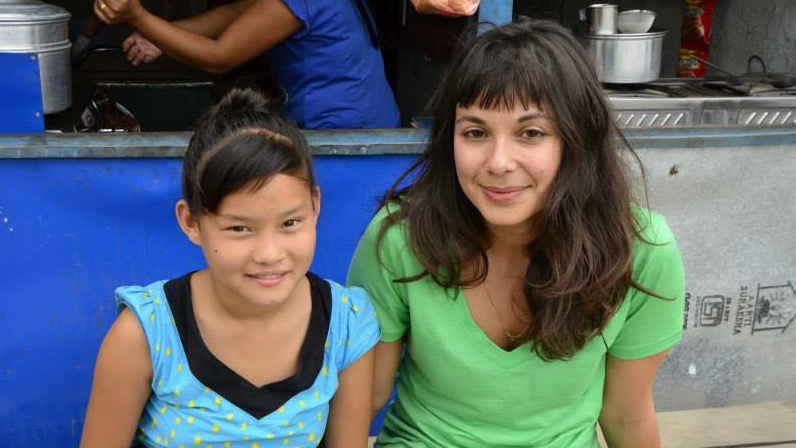 These experiences led her to seek an opportunity to make a difference. A native of Russia and Uzbekistan, Anastasia has a master’s degree in psychology from Chapman University. Before embarking on her career working with development departments, she worked as a counselor with kids and youth. “When I joined OneSky in 2013, I was immediately immersed in the production of our Video Resource Library. This beautiful collection of training movies strives to inspire caregivers to foster the development of their orphaned children through the magic of responsive care. Having had the incredible fortune of growing up in a loving family, my work at OneSky has provided me with the opportunity to honour the precious gift that life has given me.” Before joining OneSky, Melissa worked for years in the post-production world of non-fiction filmmaking. “When I first learned about OneSky, I was amazed that a group of foreigners were dedicated to improving the lives of children in China. I asked myself, if foreigners were working so hard to help Chinese children, why wasn’t I helping? In 2004, I was happy to be given the opportunity to join OneSky and do what I can for the children.” Qian Zhou is a native of Mainland China. She studied math and computer science in China and the US and has administrative and IT experience in the private sector. “My dream started when I was studying in the Netherlands; I discovered I had a passion for non-profit work. A year later, when I learned that my former boss was an old friend of OneSky Founder, Jenny Bowen, it was as if I had discovered a red thread drawing me into this family. 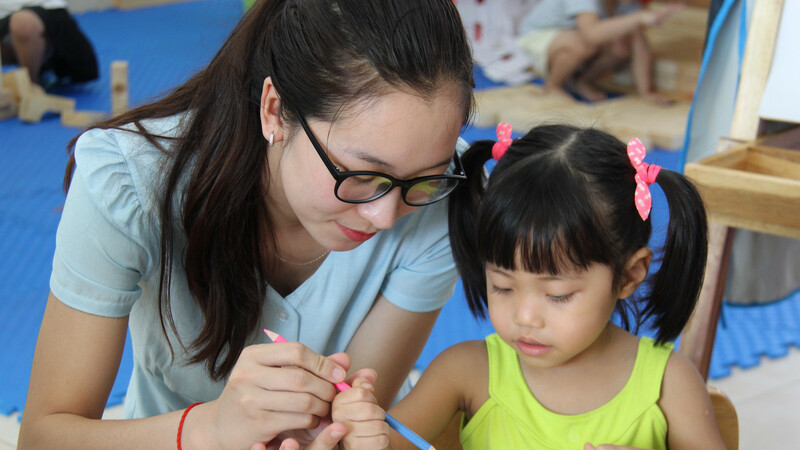 I have been with OneSky for several years and have grown with it and am happy to work to make sure all children know that someone cares.” Winnie is a native of Beijing and received her MS degree at Vrije University in Amsterdam. “I wouldn’t have completed my education without help from my teachers and schoolmates. They gave me a helping hand when I was a little girl in need. 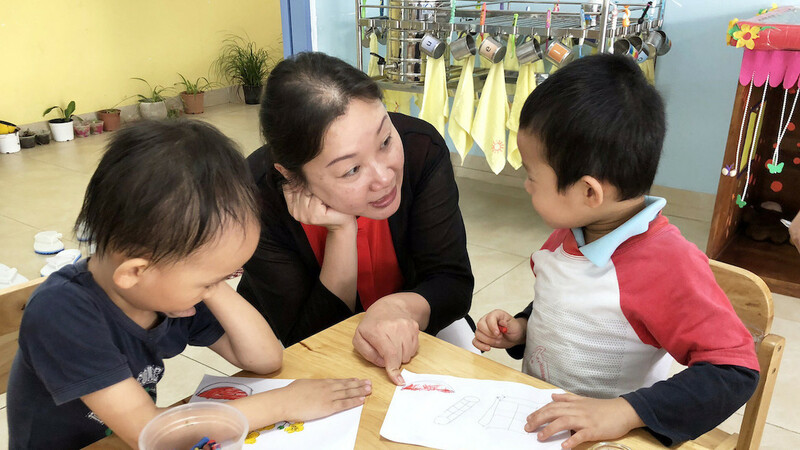 That’s why in 1996, while watching a television report about orphaned children, it became clear to me that I wanted to devote my whole life to helping them.” Du Xiurong started working at the Chuzhou welfare institution in Anhui Province in 1998. 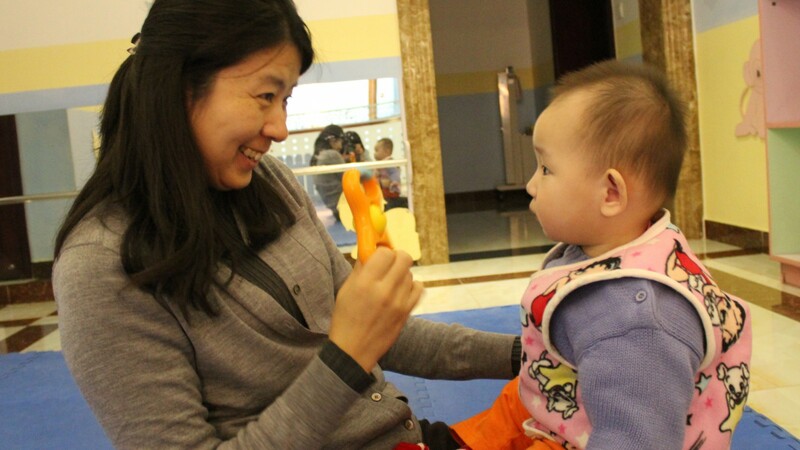 She first became involved with OneSky in 2001 when the Preschool Program was started at Chuzhou. Before become director of OneSky’s preschool programs, she served as a teacher and field trainer. “I worked in an institution for 30 years, spending time with the children, getting to know them, and being impressed by them. After my retirement, I couldn’t stay away. 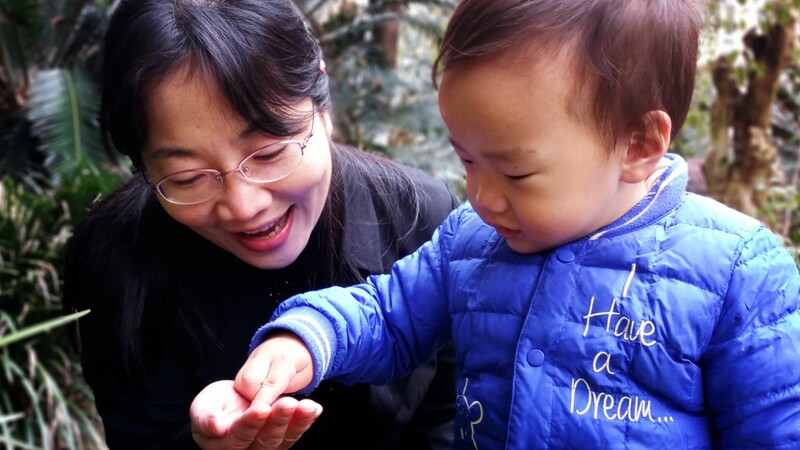 It’s the laughter of the children and their smiles that keep me working and make me happy.” Prior to joining OneSky, Li Daoxin served as head of the infant department at the Hefei welfare institution. 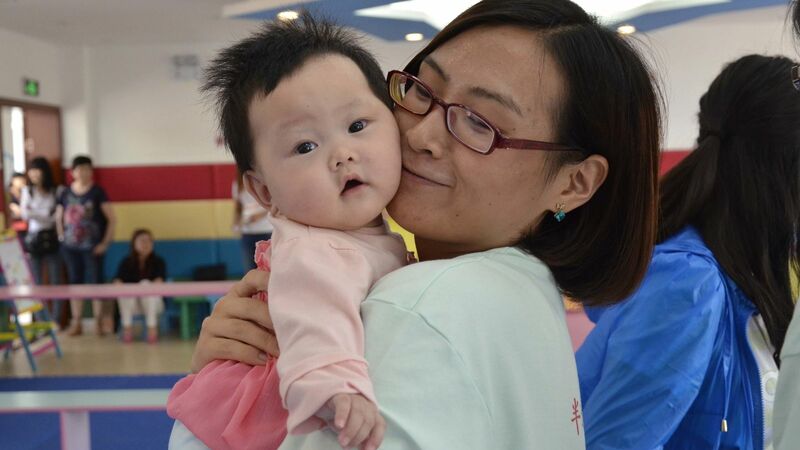 In 2000, when OneSky opened its very first Infant Nurture Program in Hefei, she became its first supervisor. Upon her retirement in 2004, she became field supervisor and was promoted to her current position in 2011. “I’ve always been inquisitive. When I was a young girl, I climbed a tree, wanting to find out more about a nest I’d glimpsed in the branches. I saw two tiny birds looking straight back at me. From that moment, I started caring for little lives that needed tender loving care so when the opportunity arose to join OneSky, I felt it was meant to be.” Before she joined OneSky in 2007, Wang Weiling worked as a nurse, teacher, editor and with Alliance for Children where she learned about the tremendous needs of institutionalized children in China. “Working with vulnerable children, observing them, helping them help themselves and learning from them has already made my life extraordinarily significant. These beautiful little angels make miracles of their lives and prove that every child has infinite potential. I feel so lucky and proud to work at OneSky.” Before joining OneSky in 2008 as an Infant Nurture field trainer, Daphne served as a local representative of Chinese Children Adoption International for twelve years. She majored in English and is committed to studying Montessori education systematically and in-depth by taking professional training courses in her spare time. “I believe that every child is born with his or her own potential for healthy development. 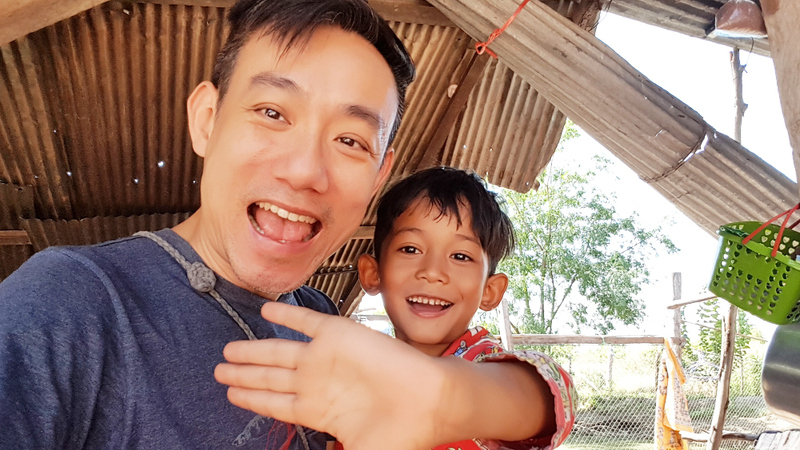 If we give children a helping hand, in time and in the appropriate way, it will make a significant difference in their lives later.” Hien holds a B.A. from Danang Pedagogic University, as well as an M.A. in Educational Management. 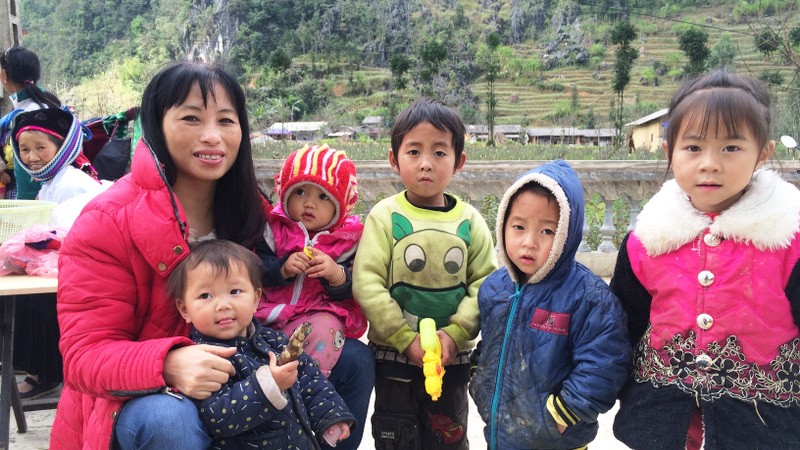 Over the last 23 years, she has worked for World Vision and East Meets West foundations in the mountainous and rural areas of Vietnam. She has spent most of her life living with and helping poor and vulnerable children and women in remote communities. “When I first visited a OneSky training for caregivers I was impressed with the quality of the training and how the caregivers desired to learn and improve the nurturing of young children. 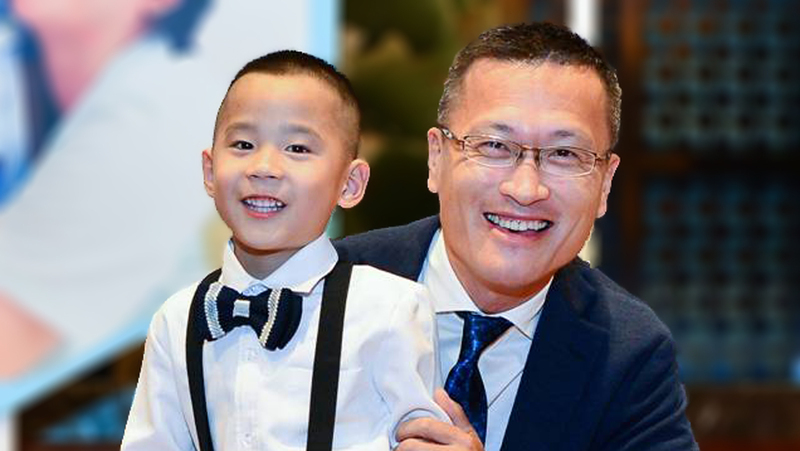 Investing in under-privileged and vulnerable young children has the largest return.” Sunny began his career in sales and marketing before moving on to charity work. After obtaining a B.A. 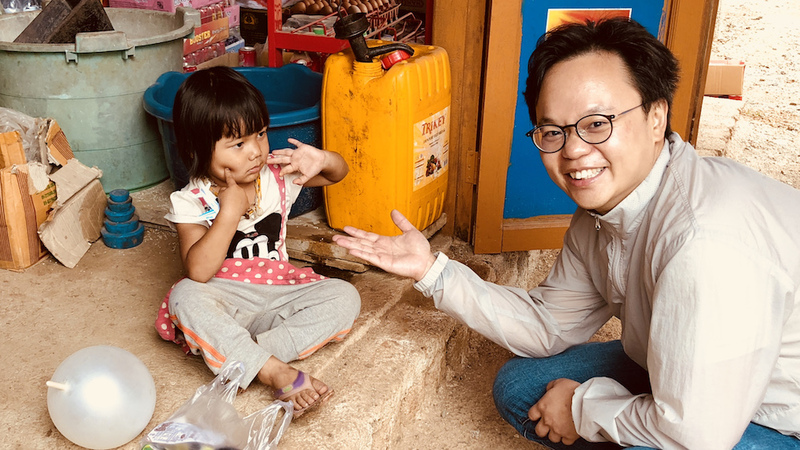 from Hong Kong and an M.B.A. in the United States, Sunny began working with NGOs and foundations with a focus on children’s development in both Hong Kong and China’s rural areas. 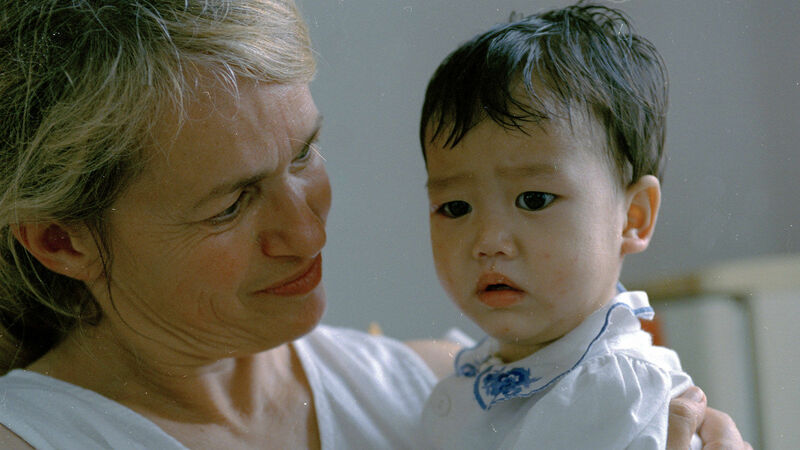 “There is no doubt in my mind that a red thread connected my beloved daughter and I long before her adoption from Jiangxi Province, China, in 2007. And a similar red thread will forever connect our whole family to her birth country and the children left behind.” Heather feels very fortunate to be applying her development, grants, and management experience to her greatest personal passion of supporting vulnerable children and creating economic opportunities for women at OneSky. She holds a BA from Syracuse University and MPA from University of Pennsylvania. “Children are like a treasure box full of surprise and secrets. NGOs have always been intriguing to me and I’m proud to be part of a team that opens these small boxes and allows them to shine. I’m so grateful for all the opportunities OneSky has provided for me, and looking forward, in my work, to meeting other like-minded people!” Crystal joined OneSky in 2010. She has a business and media learning background and has also served as an Executive Assistant and Program Coordinator. “I became a true believer when I saw OneSky nannies inside welfare institutions loving their small charges, local women smiling and cooing over their babies. It made perfect sense.” Guy joined Kmart Australia in 2008 as Managing Director and is now CEO, Wesfarmers Department Store Division (Target Australia and Kmart Australia). After joining McDonald’s Australia in 1974, he became Managing Director and Chief Executive Officer in 1999. He served as President, McDonald’s Greater China 2005 – 2007. He and his wife, Deanne Bevan live in Melbourne where Deanne serves as volunteer CEO of Half the Sky Australia. “I grew up in a big, noisy, loving family and know how important that was in shaping my life. 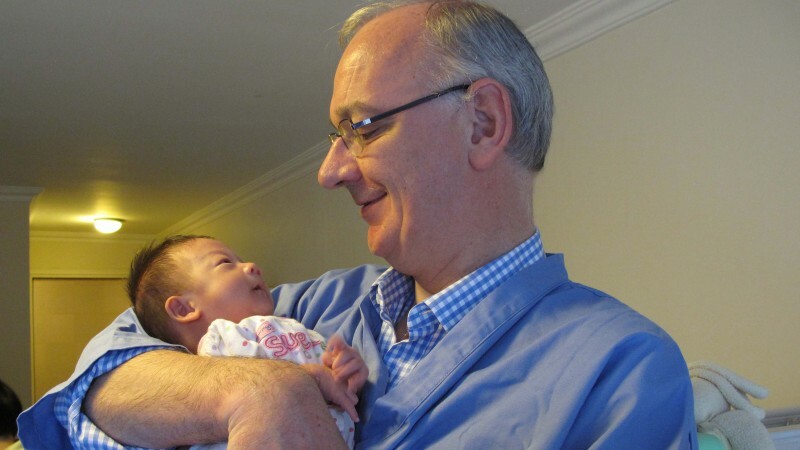 OneSky allows me to bring this same love of family to children.” Tim has spent his entire working life in the shipping industry starting as a trainee shipbroker with Clarksons in 1982 after graduating from Edinburgh University. The former CEO of Wah Kwong Maritime Transport Holdings Ltd and Managing Director of Clarkson Asia Ltd, Tim has served as Vice Chairman of the Hong Kong Shipowners Association and is a regular commentator on shipping issues. Executive Vice President – Asia Pacific, Fossil Inc.
“OneSky’s programs have saved the lives of thousands of orphaned children in China and have the potential to change children’s lives all around the world.” At Fossil, Randy is responsible for leading the group’s commercial sales and distribution businesses in the Asia Pacific region and the global supply chain operations based in Asia. He sits on the boards of the Fossil Foundation (Chairman) and Helen Keller International based in New York. Randy also informally consults with social enterprises based in Hong Kong. “It is not acceptable to me that some children in this world have never been loved. Because OneSky is working with the Chinese government, I believe it has a very good chance of changing the lives of all orphans in China.” Prior to establishing his foundation, Peter started his career at JP Morgan, and then established Bennett O’Shea, a residential property investment and management company, and Gottex Fund Management. The Peter Bennett Foundation supports charitable and social impact development in China, South East Asia and Hong Kong. I’ll never forget visiting an orphanage for the first time and seeing rows and rows of tiny faces. I am dedicated to helping find funds and friends to bring love to all those children. During her career at McDonald’s, Deanne served as Senior Vice President, Employee Relations, Training & Development, McDonald’s Australia and advisor in the Asia region for McDonald’s Corporation USA. She holds a Bachelor of Business and a Master of Arts and lives in Melbourne with her husband, Guy and son, Jack. 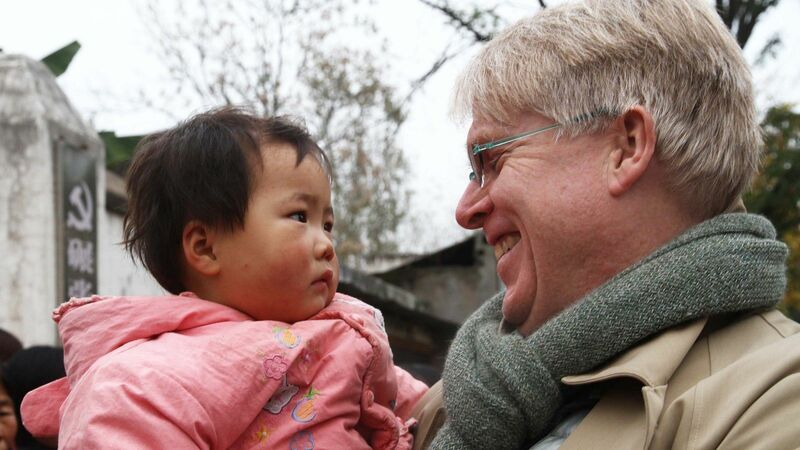 “When my wife and I adopted our first daughter from an orphanage in Guangdong, we could not forget the children we left behind. 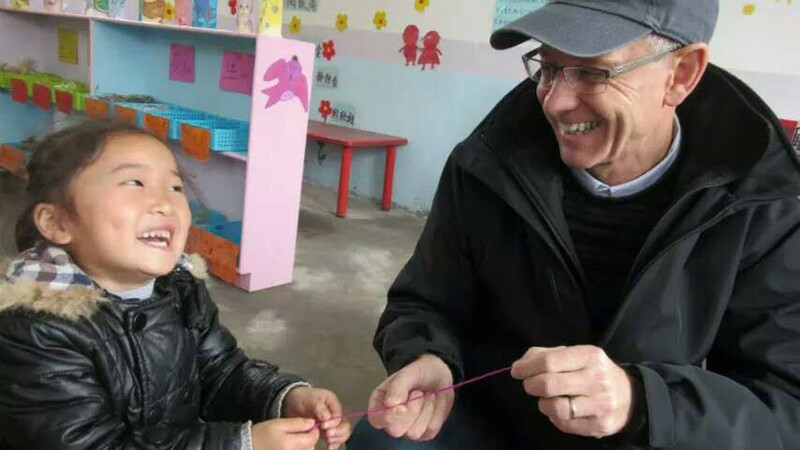 When we found OneSky, we immediately knew how we could make a difference in the lives of these children.” Prior to joining Radius, Stephen was CEO of Grant Thornton where he helped lead the development and growth of services in China. He sits on the boards of the Chicago Council on Global Affairs and World Business Chicago and lives near Chicago with his wife and two daughters from China. “As a teenager, I worked in an orphanage. I would hold a child in my arms, a child the doctor told me might die. I could do nothing or I could go home to find the money for that child’s surgery. 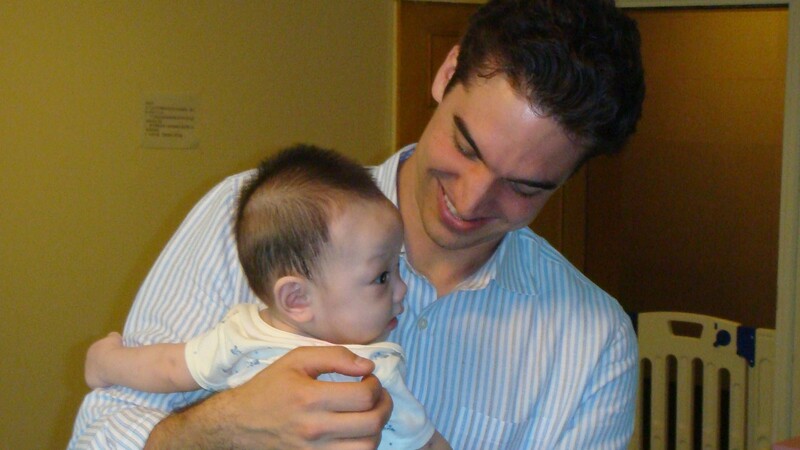 This changed my life.” In 2000, at the age of 16, Matt founded China Care Foundation to help orphaned children with special needs in China, and currently serves as President of its Board. He is a graduate of Harvard University and holds an MBA from the Stanford Graduate School of Business. Growing up in Hong Kong, I would walk by an orphanage every day and wonder what it was like to be an orphan. After reading Jenny’s book, Wish You Happy Forever, I decided to join the OneSky family so I could help bring OneSky’s successful approach to more young children in Asia. Stella is a retired biostatistician living in Silicon Valley who travels regularly to Asia. She holds a Master’s Degree in statistics from Stanford University and pursues her passion for bettering the lives of children by volunteering at low-income schools in the Ravenswood City School District and supporting the Ravenswood Education Foundation. 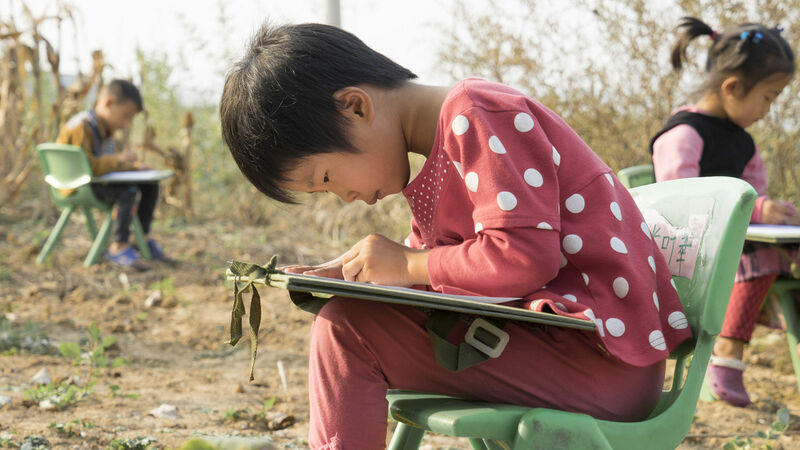 “When I adopted my son from a Chinese orphanage, he arrived with a journal full of stories and photos carefully compiled by his OneSky-trained caregivers. 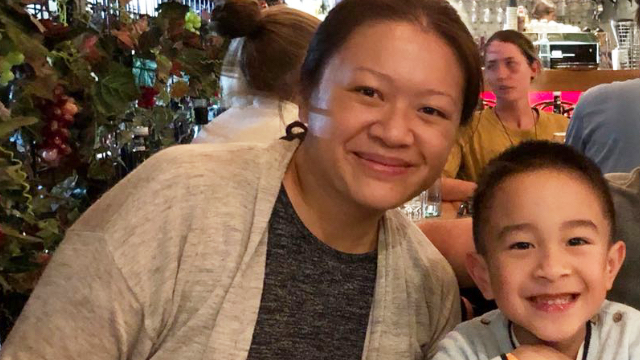 I knew someone else felt his life mattered and I knew I had to support OneSky’s work.” Melissa helped found one of the first Asia-only private equity fund-of-funds, which she still runs today. She received an MBA Harvard Business School and an AB from Harvard College. She also serves on the Boards of Marin Country Day School and the SF Zoo, as well as the Advisory Board of Room to Read. 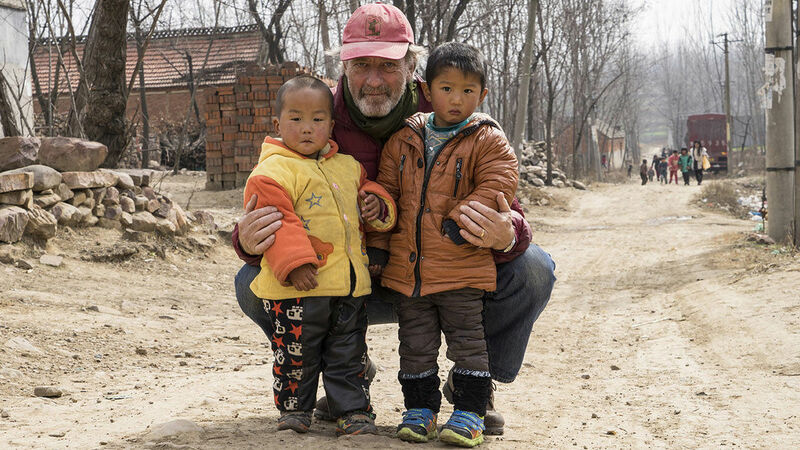 As the parent of two children from China, I have seen first-hand the remarkable impact OneSky’s program have on the world’s most underserved children. Lisa is a retired attorney and author of How To Be A Global Nonprofit: Legal and Practical Guidance for International Activities. After many years in the corporate sector, Lisa devoted a decade to serving the legal needs of nonprofit organizations and she now serves on several nonprofit boards. 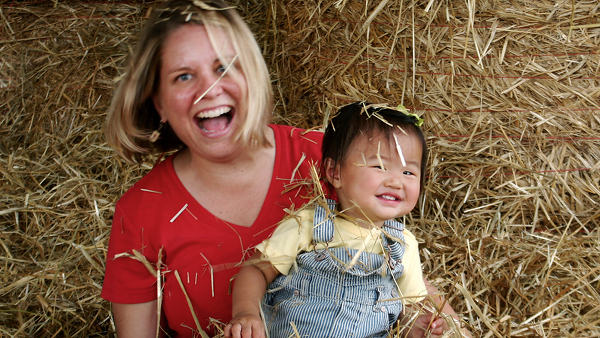 Lisa and her husband, Harvey are the parents of four children, two of whom were adopted from China. “I still remember visiting an orphanage for the first time as a child, and the joy in the eyes of the children as we celebrated Christmas together. Having followed OneSky’s work for many years, I have no doubt OneSky provides a loving and scientific approach that has positively change many lives, and I hope to contribute towards bringing many more joyful moments to children.” Melvyn has been running Yoma Strategic, a Myanmar-based business group that engages in real estate development, automotive and heavy equipment distribution, consumer businesses and financial services, since 2015. Previously, he was CEO of Serge Pun & Associates (Myanmar) Limited and was a Managing Director at Goldman Sachs. He studied at Cambridge University, and now divides his time between Hong Kong and Myanmar. Former Director / Fossil Group, Inc. & Managing Director, Fossil (East) Ltd.
“I believe a child’s intrinsic need for love, security, engagement and encouragement is fundamental for normal development and to give them a chance to blossom, grow and realize their potential. 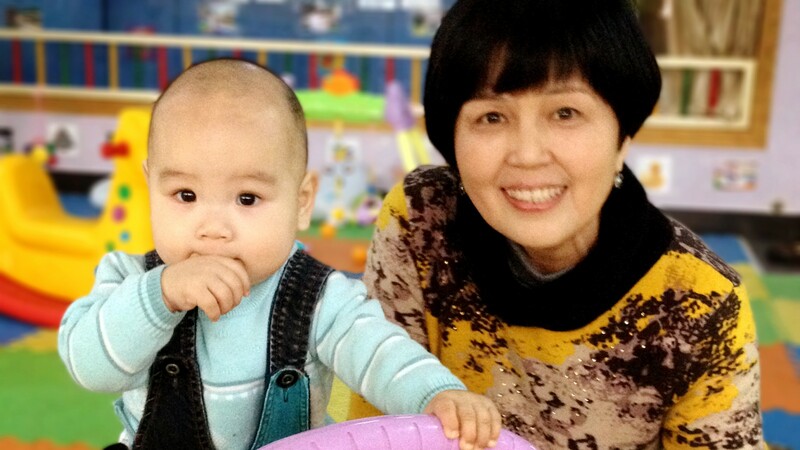 OneSky gives children a chance that would otherwise be lost to them.” Born in Shanghai Jal is a long time resident of Hong Kong where he lives with his wife Pervin. In addition to his distinguished business career, Jal is a prominent business leader. He served as director of Vision 2047, was Chairman of the Executive Committee of the English Schools Foundation and President of the Kowloon Cricket Club. “I was first exposed to the effects of institutionalization and the healing power of loving caregivers through my father’s life’s work in Washington DC. When I saw OneSky’s transformative efforts across an entire country, impacting thousands and potentially millions, I very much wanted to be part of that effort.” Chapman serves on the boards of For Love of Children, Microdreams and Karya Salemba Empat in Indonesia. He and his wife, Grace Boey Taylor, live in Washington DC. “I chose to work with OneSky because I believe the social return of investing in early intervention programs for underprivileged children will be exponential and that fostering compassion for children in this age of self-indulgence benefits those who give as much as those who receive.” Prior to founding Summitview in Hong Kong, Zili was a principal at Sansar Capital Management LLC in New York and a Vice President at China’s leading investment banking and brokerage firm Guotaijunan Securities in Shanghai. He earned an MBA from the Wharton School of the University of Pennsylvania and a BA from the Shanghai University of Finance and Economics. “As a pediatrician and researcher in child development, I know institutionalized children deprived of love fail to grow normally. OneSky is the answer for this tragedy. 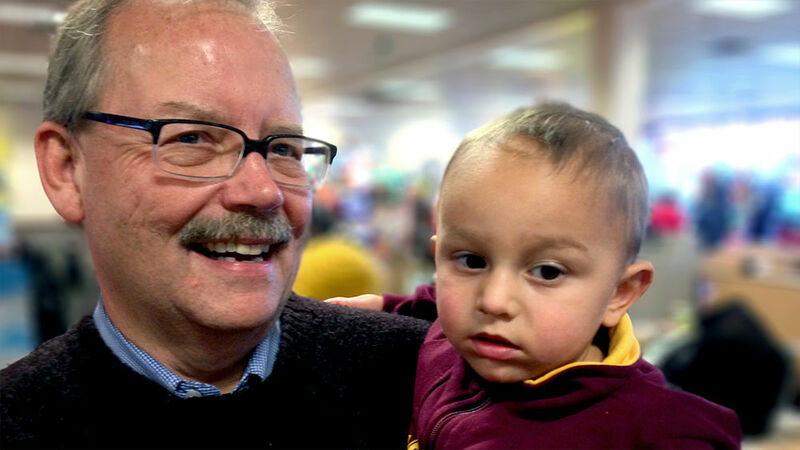 No other organization has developed a range of orphanage interventions that prevent deterioration and help children achieve their potential.” Dana is a professor at the University of Minnesota where he co-founded the International Adoption Program. His research interests include the effects of early institutionalization on growth and development and the outcomes of internationally adopted children. He has 2 birth daughters, 3 stepdaughters and a son from India. 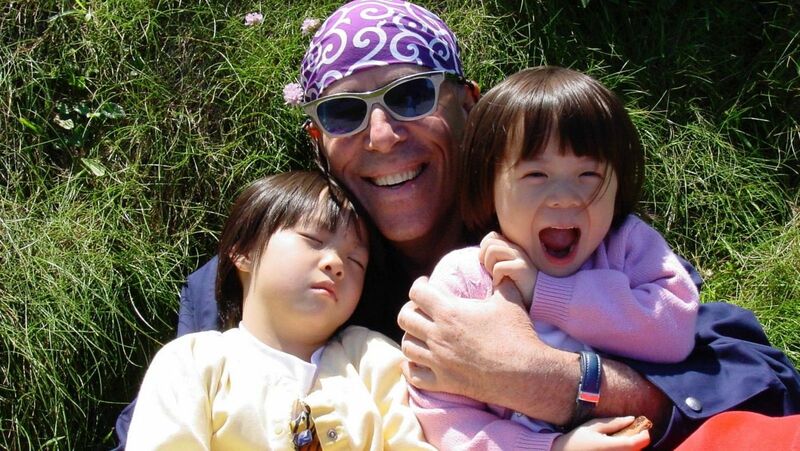 As a father of two Chinese daughters, I never forgot about the children ‘left behind.’ When Half the Sky came along, I was able to do more than just think about them. Now that our model for care has been widely recognized–by the Chinese government itself–I no longer think of orphans as being left behind. They are now being helped along their way. Peter is a Sinologist and author of Host of Memories: Tales of Inevitable Happenstance and Pieces of China. 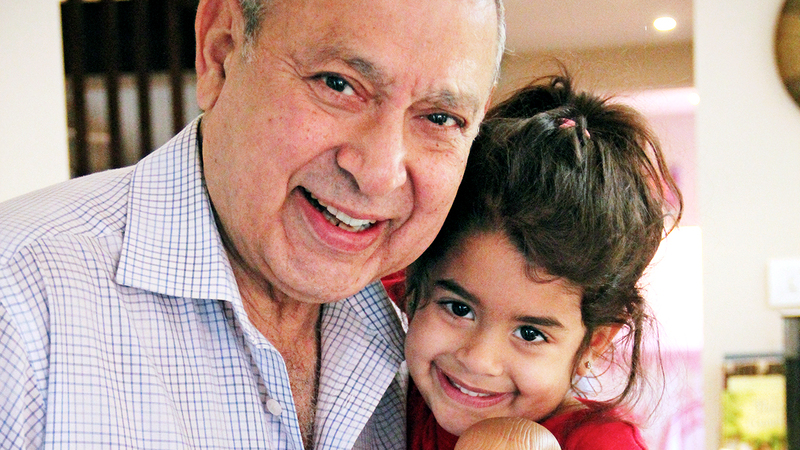 He and his husband live in Princeton, New Jersey with their two daughters. As a Half the Sky founding director, adoptive father, and Jenny’s husband, OneSky is dear to my heart. I’ve been deeply inspired watching the children of OneSky, how the human spirit endures and persists despite difficult circumstances. Richard has photographed 20 features and shot and directed hundreds of television commercials. He is a member of the American Society of Cinematographers, the International Photographer’s Guild, and the Academy of Motion Picture Arts and Sciences. Richard authored Mei Mei, Little Sister: Portraits from a Chinese Orphanage and is the producer, writer, and director of Cinderella Moon. I began working at OneSky part-time as a donations coordinator in 2003. I was moved by the stories I heard from adoptive families and became committed to making changes in the lives of those children left behind. Born in Nantong, Mei worked as a bank manager at the Shanghai Pudong Development Bank before she came to the US. She received her MBA from California State University at Hayward with a focus on accounting. 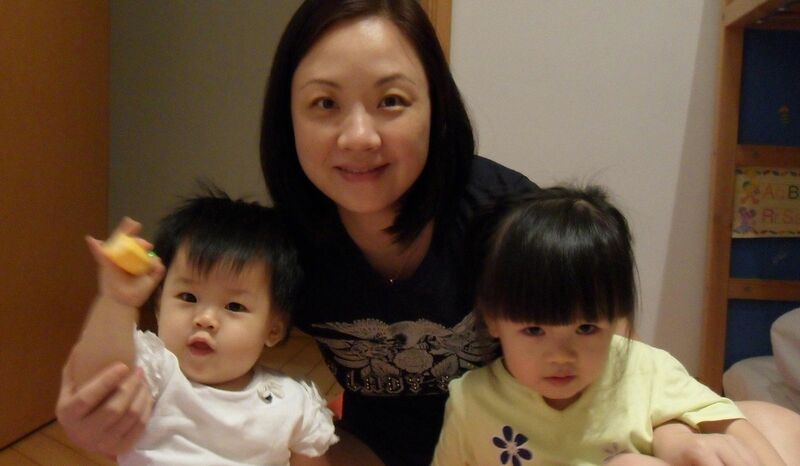 She lives in Hong Kong with her husband, Ting Lu and daughters, Mira and Nora. 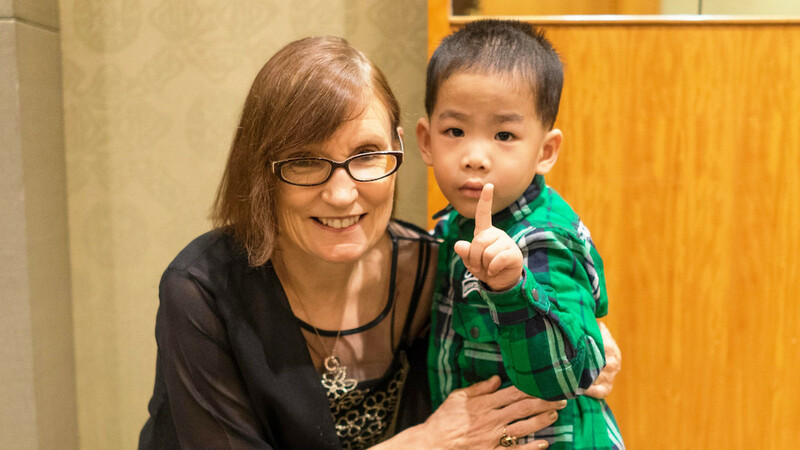 “I am incredibly fortunate to combine two passions of mine at OneSky: my passion for the children still in orphanages ever since my husband and I adopted our daughter Maddie from Tongling in 2000, and my 30-plus years of experience as a pediatric physical therapist.” Debbie started working with OneSky in 2002, first as a nanny trainer and then helping serve the needs of children with disabilities. 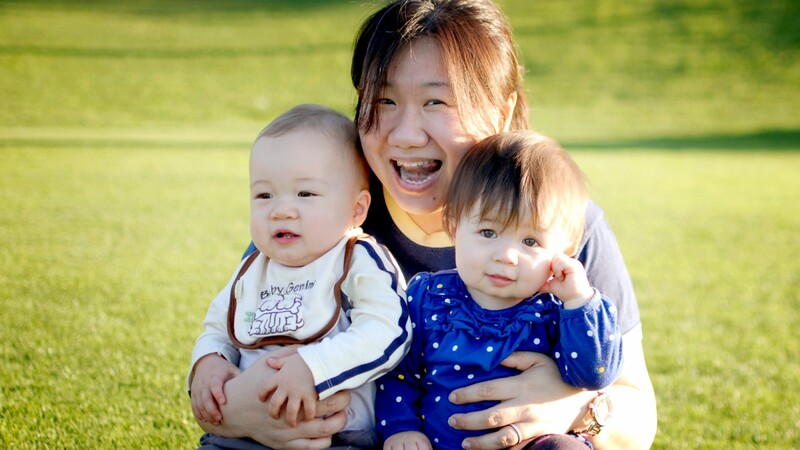 She received her MA in Physical Therapy at Stanford and lives in Menlo Park, California with her family. “In my work educating and training potential philanthropists, I still look to OneSky for inspiration.”Zhenyao is the Director of the new Beijing Normal University One Foundation Philanthropy Research Institute and Director of the China Institute for Social Policy. Prior to this, he served as Director-General of the Department of Social Welfare at China’s Ministry of Civil Affairs and Director of Disaster Relief. In 1994, he initiated China’s first village election, sparking fundamental change in China. Zhenyao holds an M.P.A. from the Kennedy School of Government at Harvard University and a Ph.D. from Beijing University. One morning, two decades ago, I received a long distance call from a woman in the United States who wanted to help orphaned children. From that moment, a bright red thread has linked my fate with OneSky and the children. Zhang Zhirong graduated from Beijing’s University of Foreign Languages and received an MA from the University of Michigan. 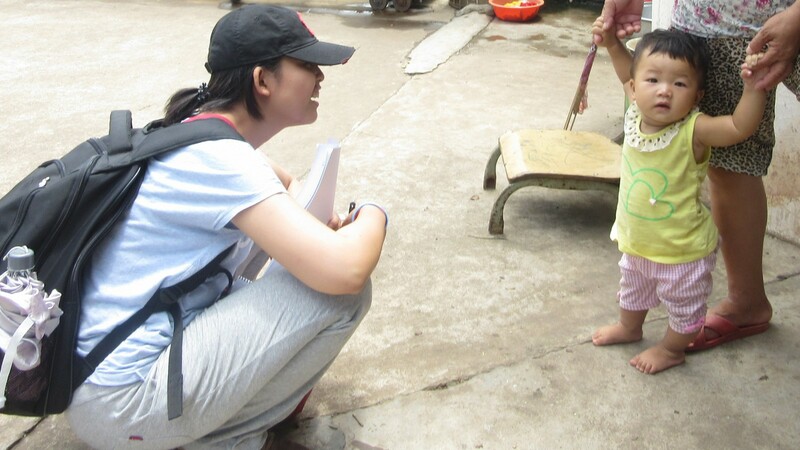 She has worked as a translator, a project director for UN-supported population projects, and for the China Population Welfare Foundation. Her work helping establish OneSky is detailed in Wish You Happy Forever. “How could I ever give back to OneSky what OneSky have given me? 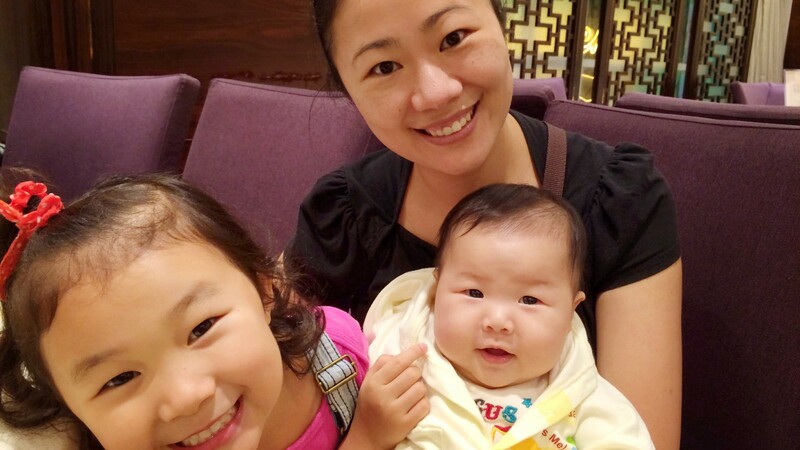 My youngest daughter was one of the first babies to receive the loving care of a OneSky Nanny in Hefei.” Jeronia, who was born in Spain, lived and worked in China for 30 years. 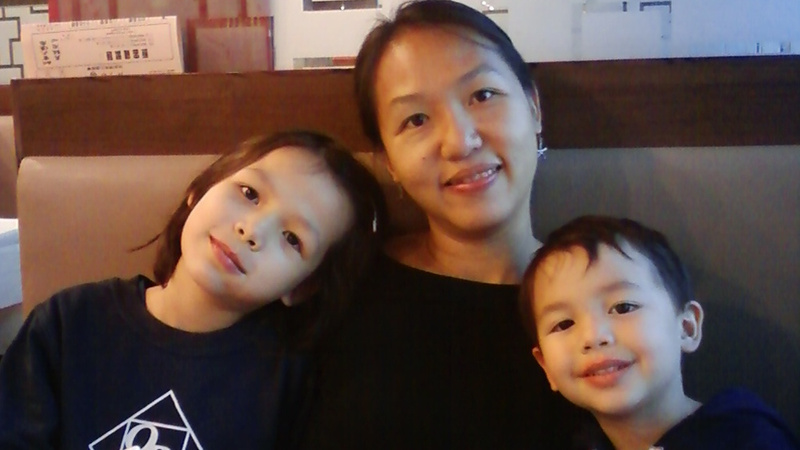 A Montessori Teacher Trainer, she joined OneSky in 2004 and served as our Infant Program Director until 2012. Jeronia, her husband Clinton, two daughters and a son live now in Australia.